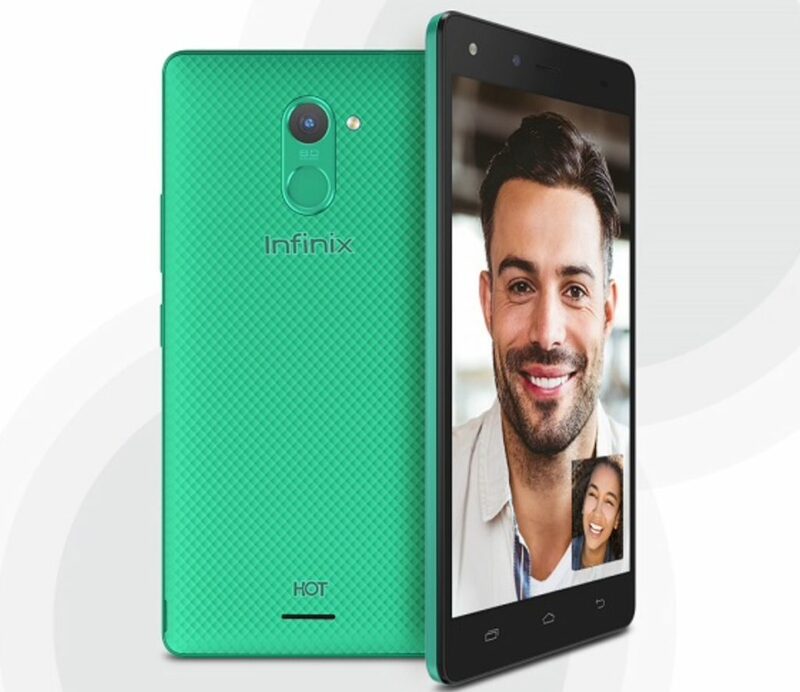 Infinix Hot 4 X557 is the latest model in the Hot series that was released late August 2016 by Infinix Mobility. The device is pretty awesome, sleek and durable, we even unboxed it few weeks back. Today, we will show you how to easily install TWRP Recovery and Root your Infinix Hot 4 smartphone. The device runs Android 6 (Marshmallow) pre-installed, although there may be possible upgrades to Android 7 (Nougat) for it anytime soon, go here for specifications and photos of the device. ** Rooting voids the warranty of the device, you root it at your own risk (we won't be responsible for any damages...blah blah blah). Don't mind the precautions, it's Nothing to worry about if you carefully follow steps. **Most importantly, you must UNROOT the Hot 4 before installing any updates to avoid issues of bricking. We had posted a guide on how to flash TWRP on Infinix phones in this post. Make sure you read that and follow it carefully it. 9. After a successful flashing go back and reboot. That's all! Infinix Hot 4 rooted! Download Root Checker from Play Store to verify your root privileges. After installing Root Checker, run it and you should get a success message after then. Hope it worked for you, questions and testimonies are welcome in the comment section below.